A professional organization for individuals who are concerned with the improvement of literacy instruction and who are dedicated to promoting reading, writing, and a life-long love of literacy. HLC is one of 22 local reading councils in Wisconsin and is affiliated with the Wisconsin State Reading Association. Guided Reading has been around a long time, but what does the research tell us about how it’s been implemented and the impact it is having? Let’s actively examine current guided reading practices, look at them closely and think about insights and practical ideas to improve future practices to maximize the promise of guided reading’s instructional power for all learners. 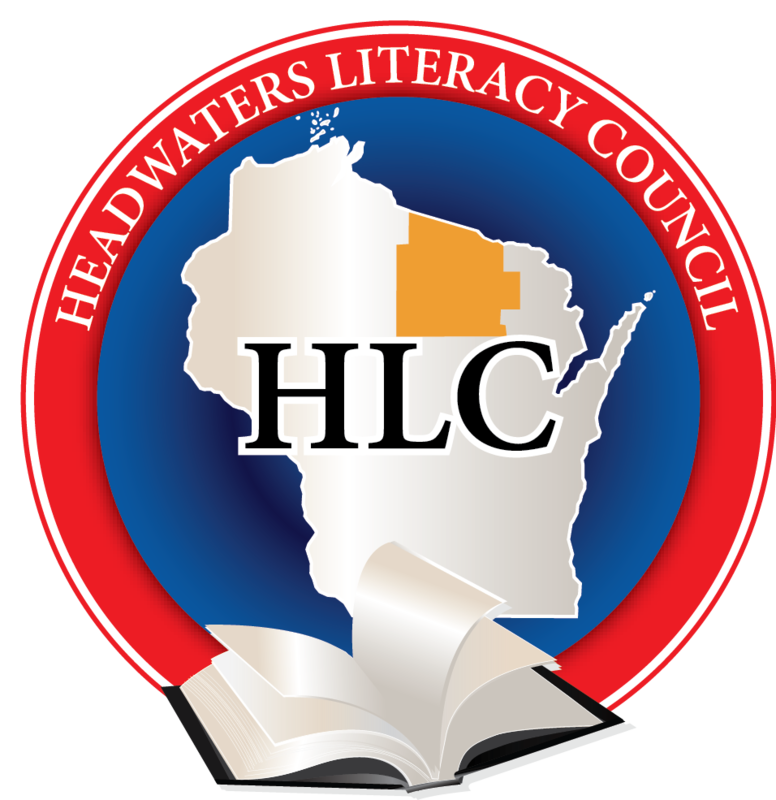 Why you should join Headwaters Literacy Council? Meet fantastic people like you!!! Headwaters has been in existence since 1967. Our membership includes reading specialists, teachers (some retired), librarians, parents, paraprofessionals, student teachers and administrators. Headwaters was proud to be an Honor Council in recent years. Our council reaches members in the following five counties: Forest, Langlade, Lincoln, Oneida,Vilas.